I loved this graphic novel. Swallowing the Earth is an excellent manga that I think it on equal footing with many of Tezuka's better-known long mature works such as MW and Ode To Kirihito, even though this was a transition for him from his childrens work into those types of more serious stories. For the most part (although it does meander a bit from its core plot), this book follows a young man, Gohonmatsu, a guy who loves his liquor, who has been hired to observe a woman who enchants all men she encounters, Zephyrus. Zephyrus seems at first like a god, or a siren, as she has the ability to make mad go made for her, unable to think of anything else, or to have complete and utter control over them. However, Gohanmatsu somehow has the ability to resist her charms, so is the perfect candidate to discover her story and motives. But nothing is as it seems, and as Gohonmatsu gets closer to the truth, the stakes get higher and he uncovers a global plot that is more disastrous than he ever could have imagined. 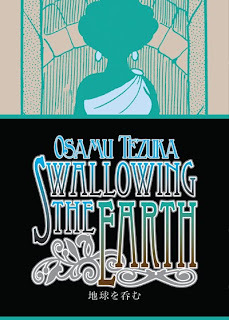 Swallowing the Earth is a rich story where Tezuka really has a lot to say about society, greed, government and gender inequality. Also central to the book is a plot of revenge and a story of unexpected love. Swallowing the Earth is epic in scale, beginning with smaller events and mysteries that slowly spiral past the sum of its parts into a whirlwind of disaster for the world's economy and governments. Tezuka illustrates his world with a nice balance of realistic art, with wonderful detailed background and settings, and cartooning, where the characters he depicts are oozing with emotion and reactions to the odd situations they find themselves in. 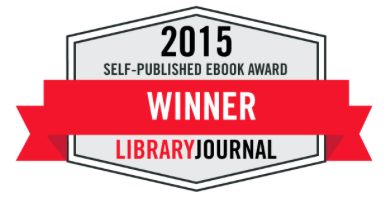 The action and intrigue that propel this book are top-notch, masterfully executed. This book should really not be missed by anyone who considers themselves a fan of manga. The Week In Awesome! H2 and More!